The Catholic Foundation is an umbrella endowment trust fund established in 1987 by Bishop O’Neill. 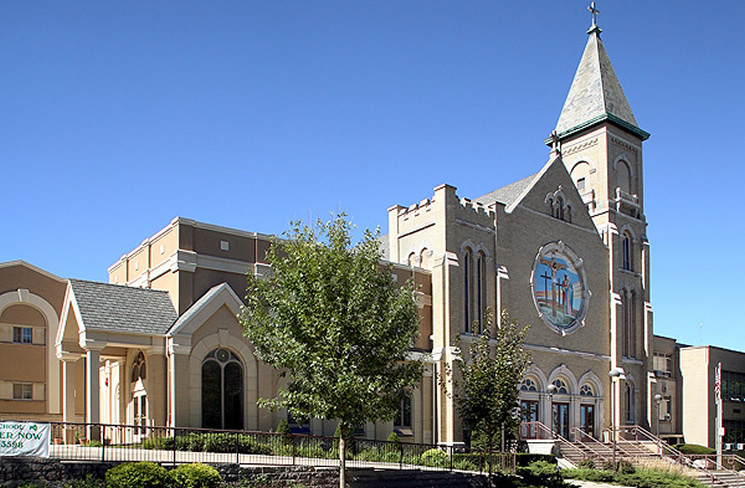 Parishes, schools and diocesan agencies may establish endowment accounts with The Catholic Foundation. 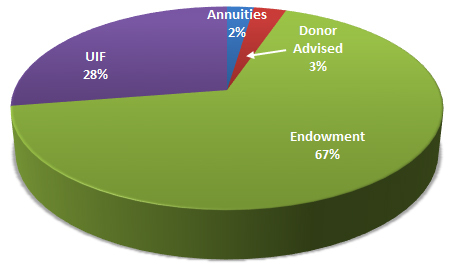 This endowment trust fund accepts gifts whose principal (corpus) remains untouched for perpetuity, but allows for the distribution of earnings. The Catholic Foundation also accepts gifts from individuals through Donor Advised Funds. The individual donor makes a tax deductible contribution to The Catholic Foundation and then he/she (or their appointed advisor) can periodically suggest charities to receive distributions. The Foundation offers two types of Donor Advised Funds: Endowed (with distributions of earnings only) and Provisional (distributions can include both earnings and the original gift(s)). Would you like to know more about The Catholic Foundation? Please contact Dan O’Malley at (815) 399-4300.